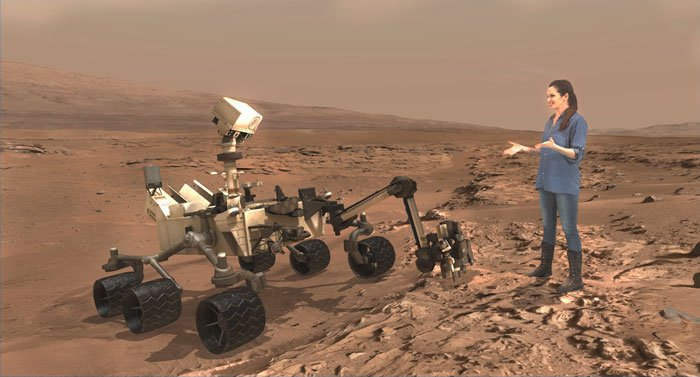 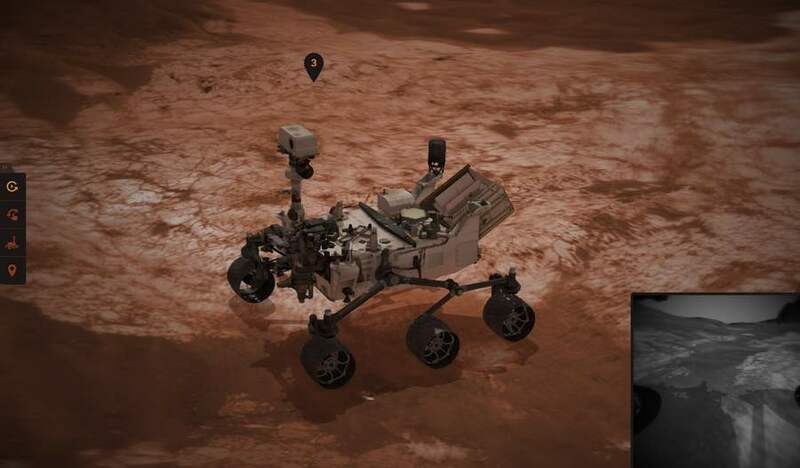 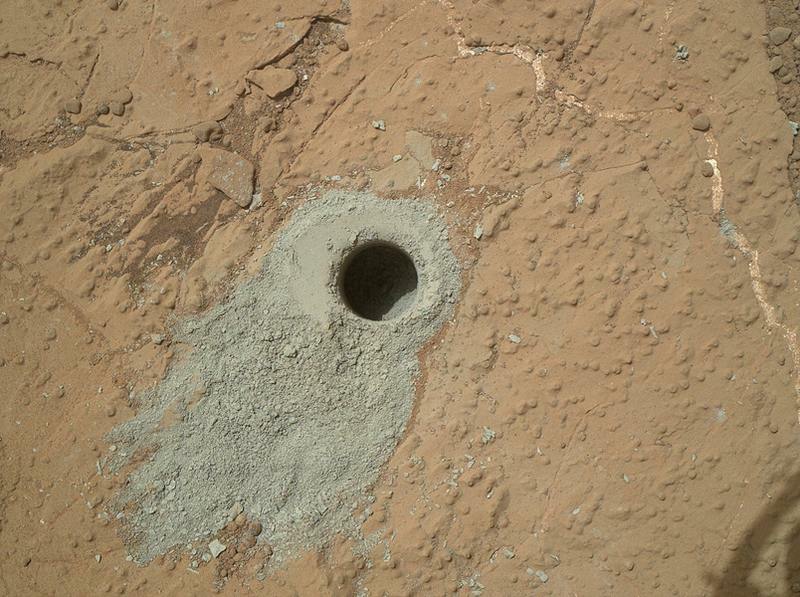 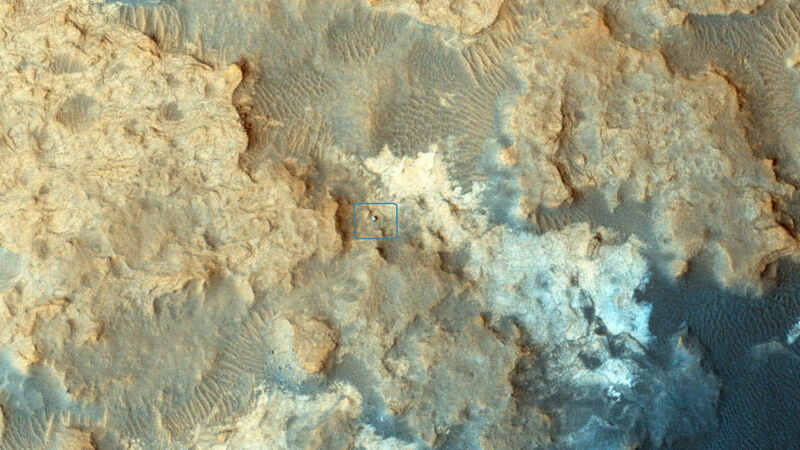 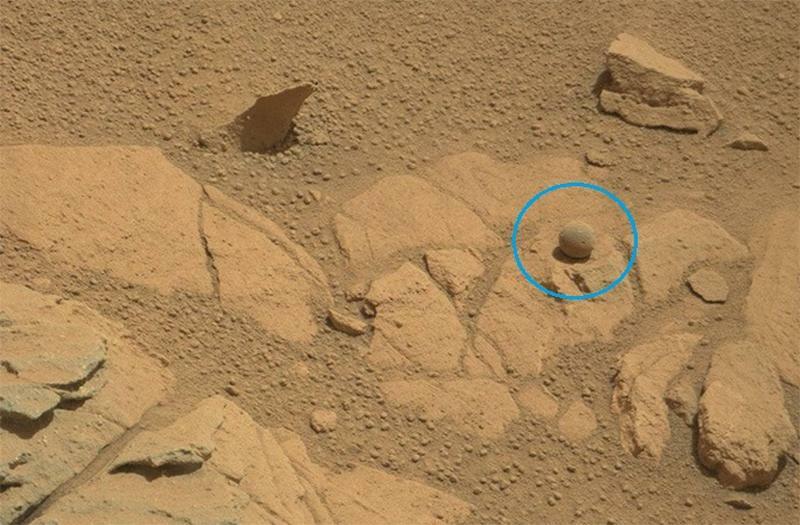 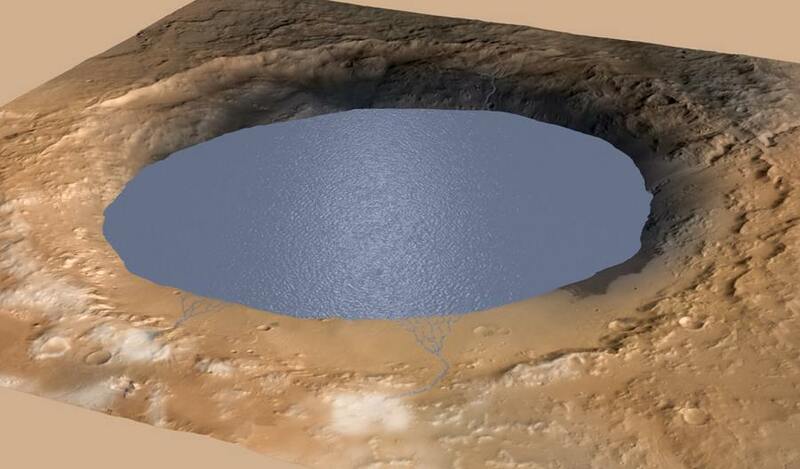 You can explore Mars with ‘Experience Curiosity,’ a new handy simulator by NASA JPL. 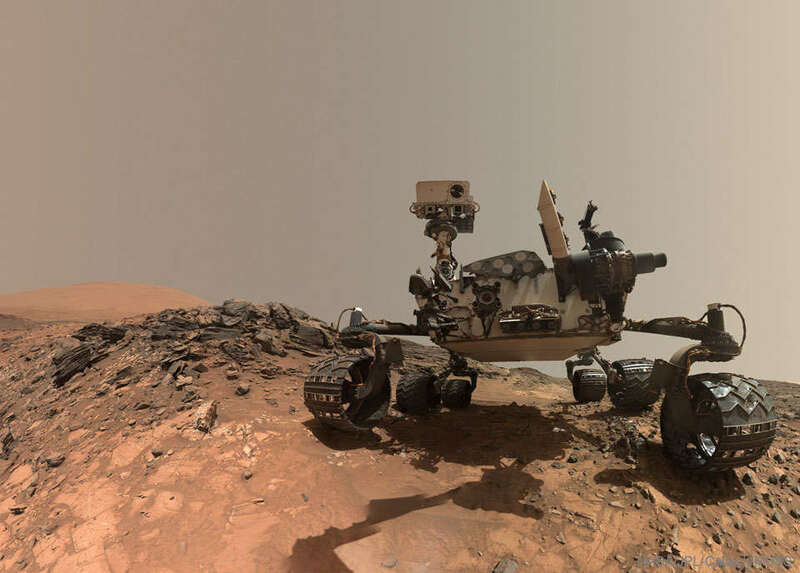 NASA’s rover Curiosity has found the first definitive proof of organic compounds on Mars, that on Earth, are building blocks for life. 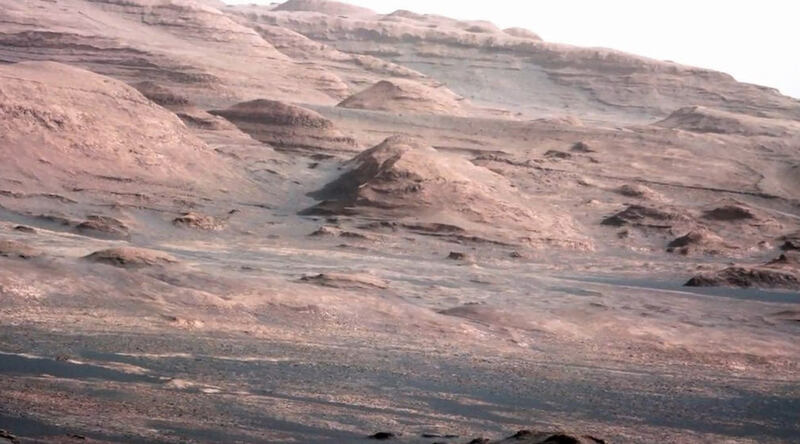 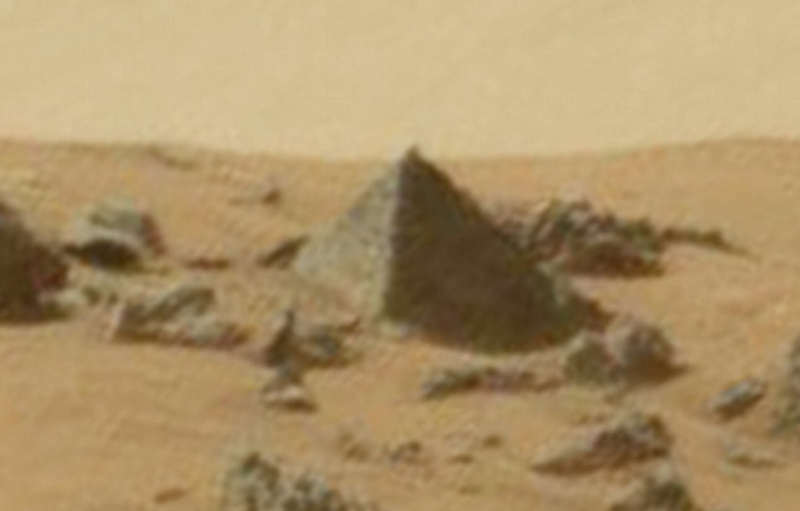 NASA’s Mars Curiosity Rover arrived at the base of Mount Sharp, its main Scientific target, after 2 years and nearly 9 kilometers of driving. 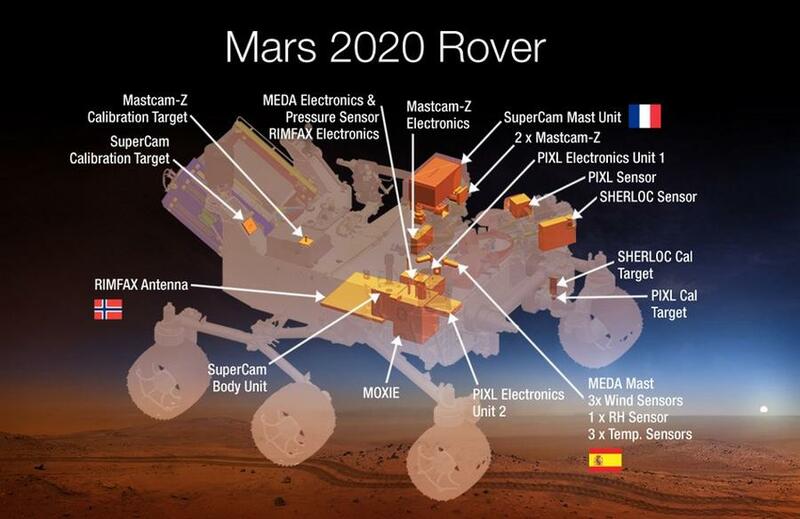 NASA is planning the next mission to Mars and the agency just announced how the new rover, that launches in 2020, will be.